A heavy duty well constructed dipping frame. The Exigo Dipping Frame has a walk on platform and large diameter handles that help to maintain a stable yet still comfortable grip while in use. This equipment is essential when looking to build your arms. 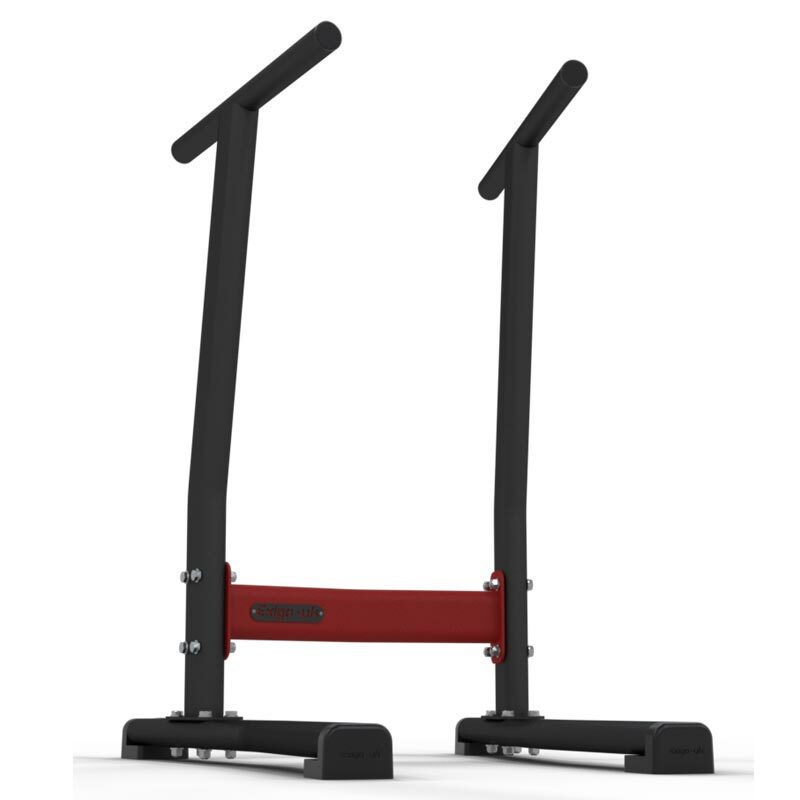 Suitable for home or gym use Great for perfecting your triceps and build large arms and chest Non slip walk on platform for safety Tapered handles to vary workouts. Dimensions: D102cm x W84cm x H126cm.